Where is Your Property Located. 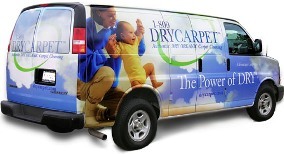 1-800 DRYCARPET® Systems, Inc. All Services Performed by Independent Franchise Owners. DRYCARPET and 1-800 DRYCARPET are trademarks. All rights reserved ©1997 - 2006.